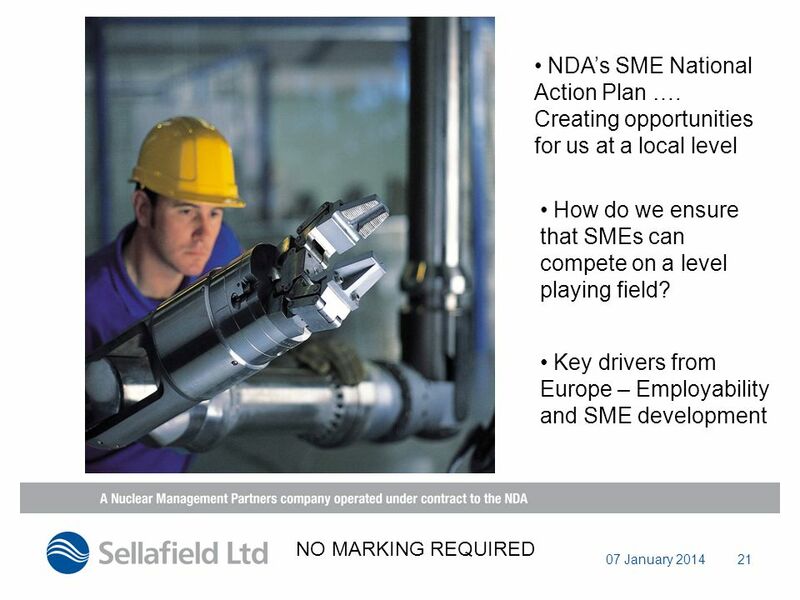 Production Plants Programme Partner (4P) Strategy Development Day 7 May 2013 NO MARKING REQUIRED. 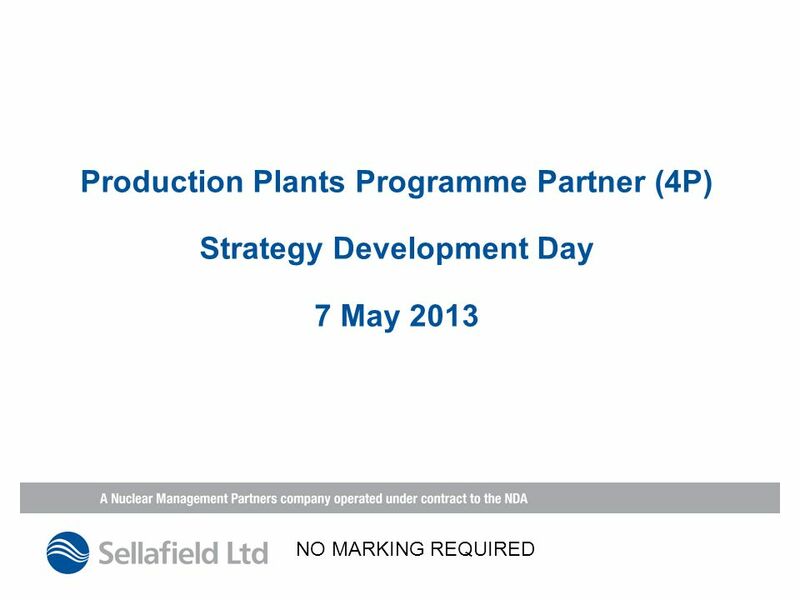 Download ppt "Production Plants Programme Partner (4P) Strategy Development Day 7 May 2013 NO MARKING REQUIRED." 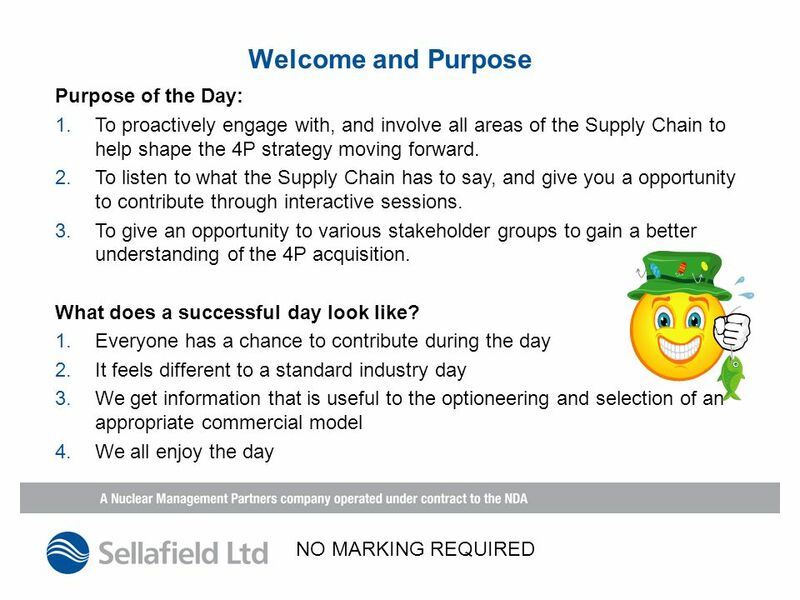 ICT Services Suppliers Briefing Thursday, 17 September 2009. 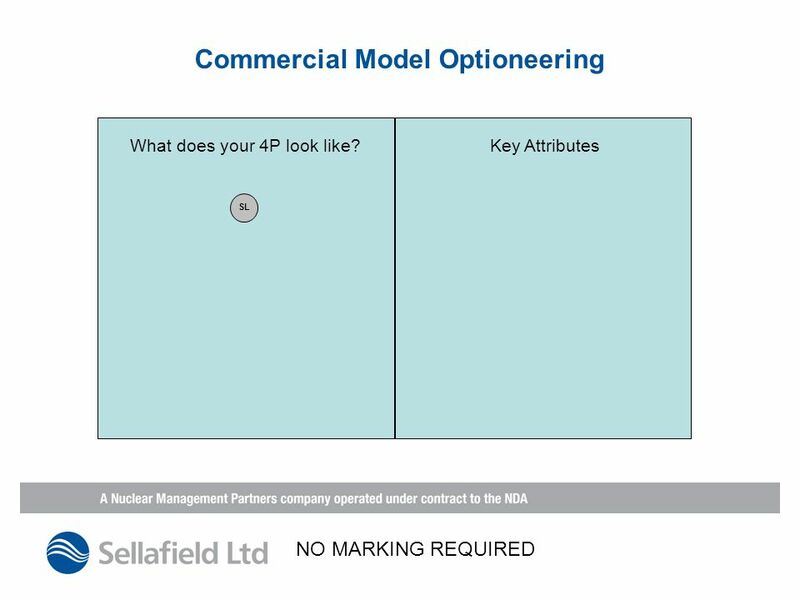 PSG Competencies to CS Competency Framework Map showing some of the principal areas of synergy CS Competencies PSG Competencies Leading and Communicating. 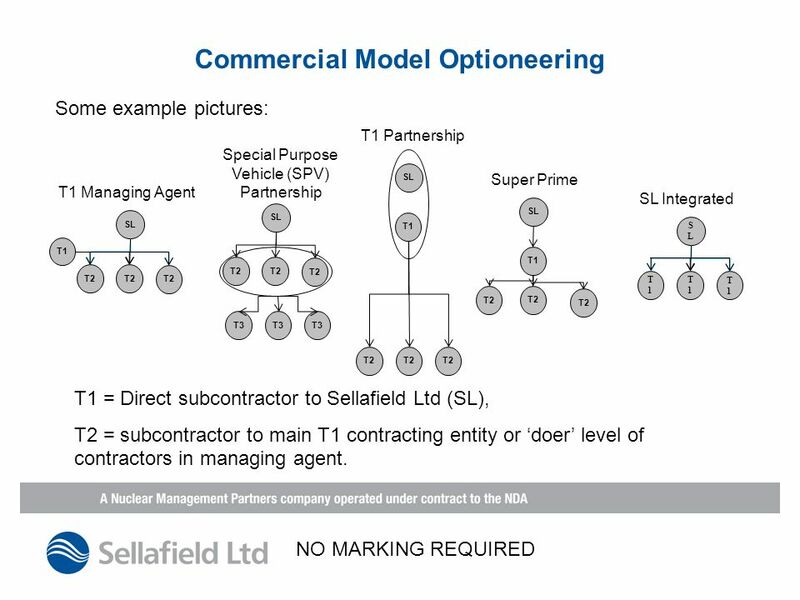 Contract Models Terms and Conditions Joyce Matthews September 2003 LMU Tier 1 Supplier Forum. 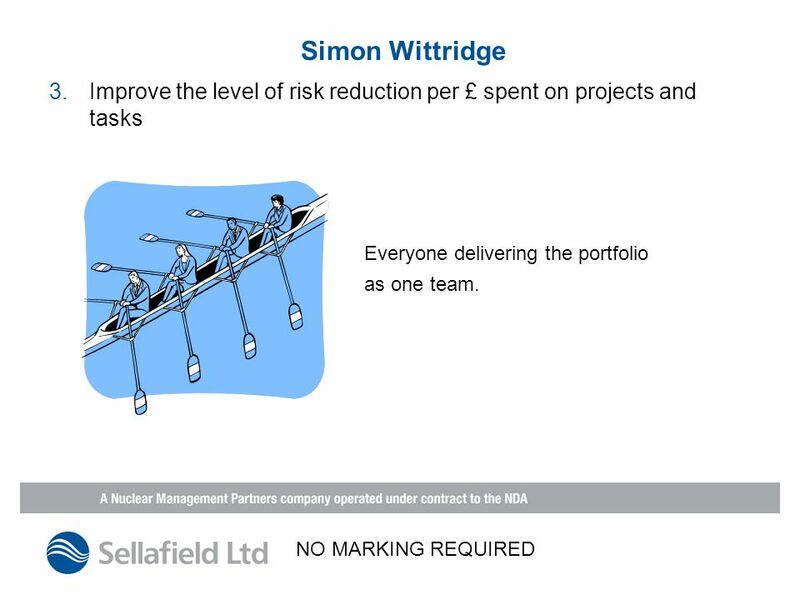 EMPA STAKEHOLDERS CONFERENCE 31 January 2009 Richard Hanson Service Director (Property) Nottinghamshire County Council Chair: East Midlands Property Alliance. 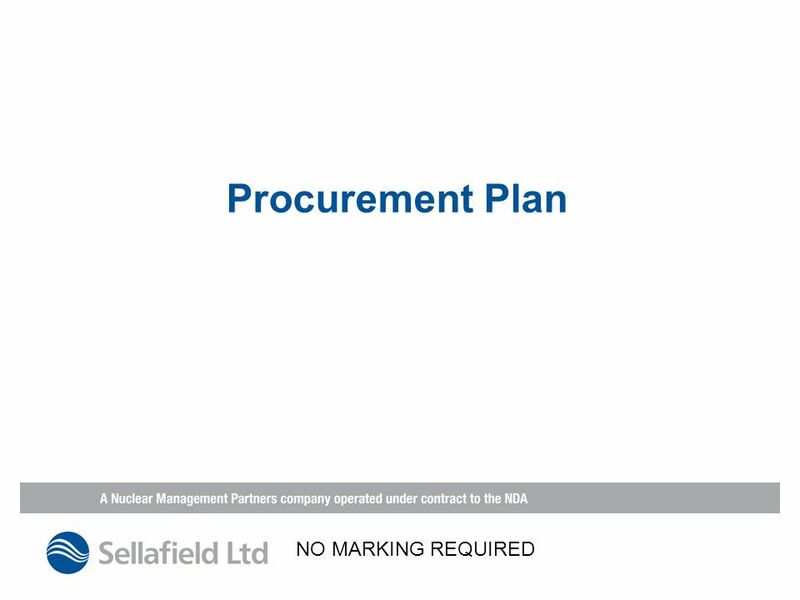 Procurement Reform: The Need for Better Supply Chain Management John Collington Chief Procurement Officer. 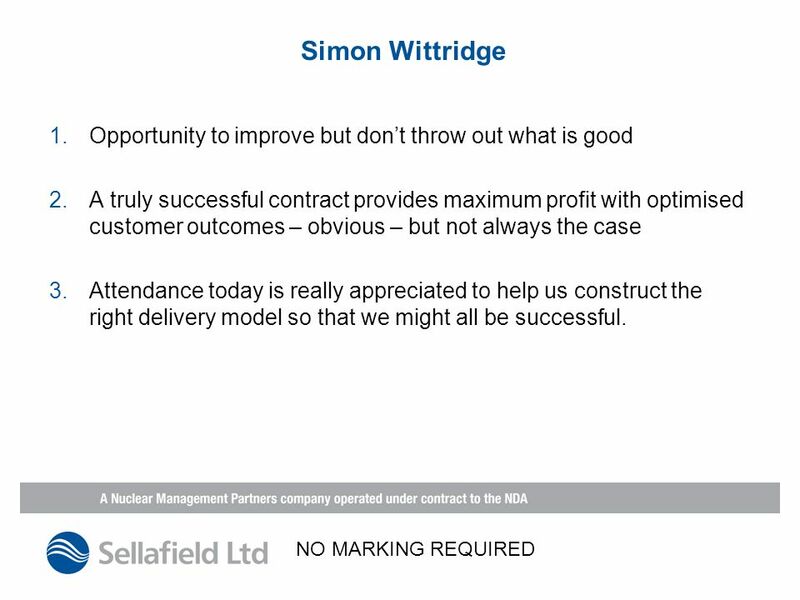 MARC Presentaiton Presented by CREATING VALUE-DELIVERING RESULTS. 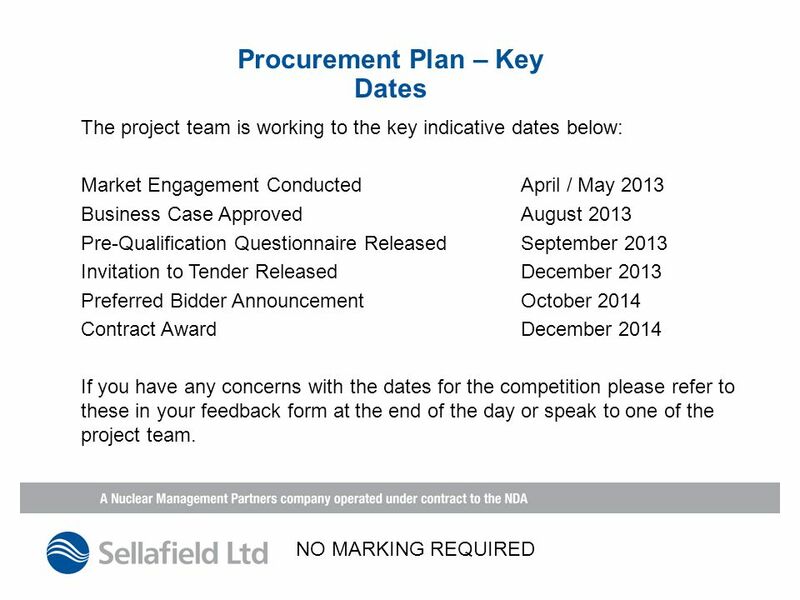 Government Rules of Sourcing An overview for suppliers June 2013. 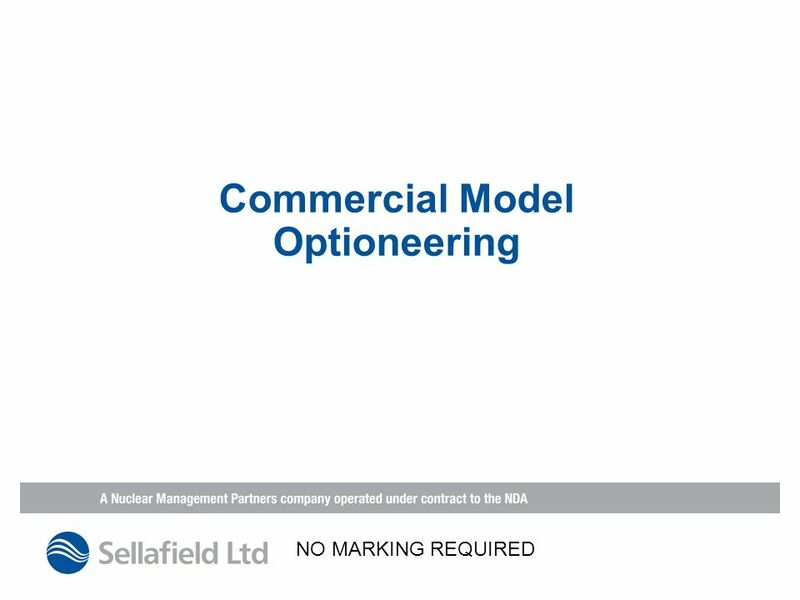 Civil decommissioning market – an update Presented by Ron Gorham Head of Supply Chain Development and Commercial Relationships. 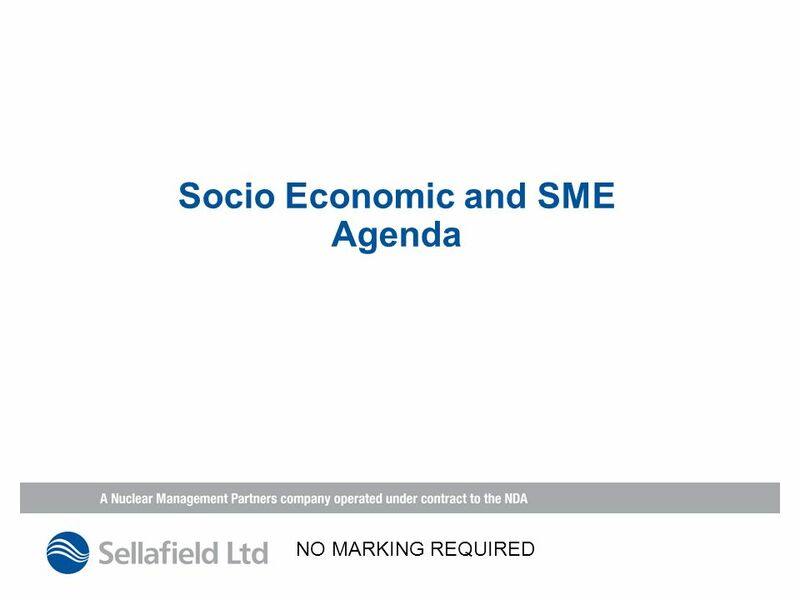 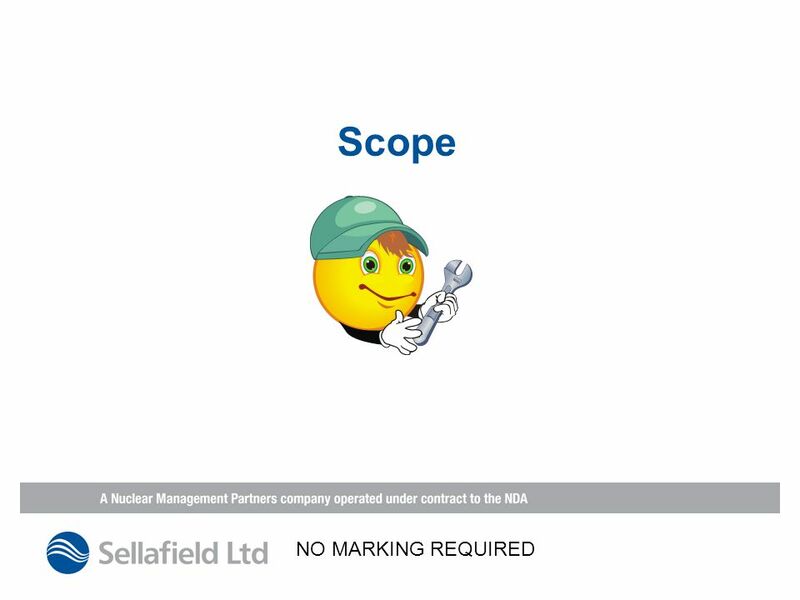 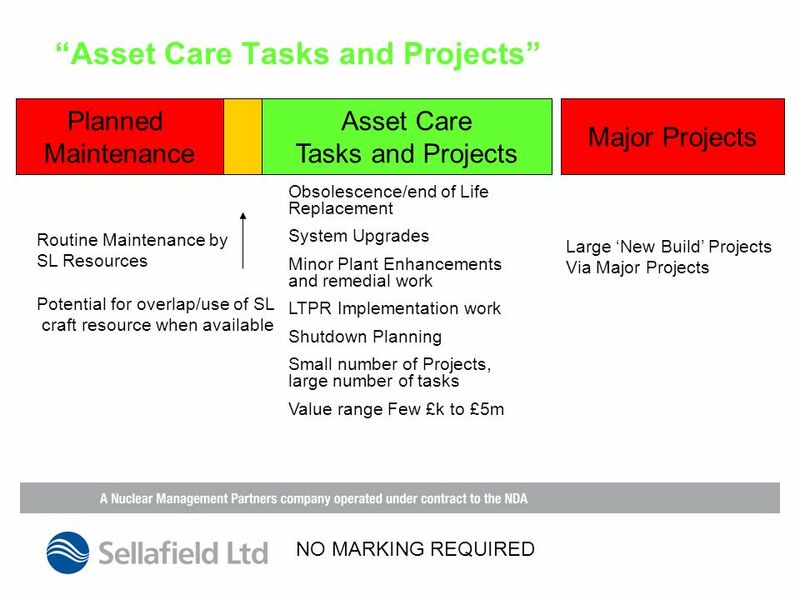 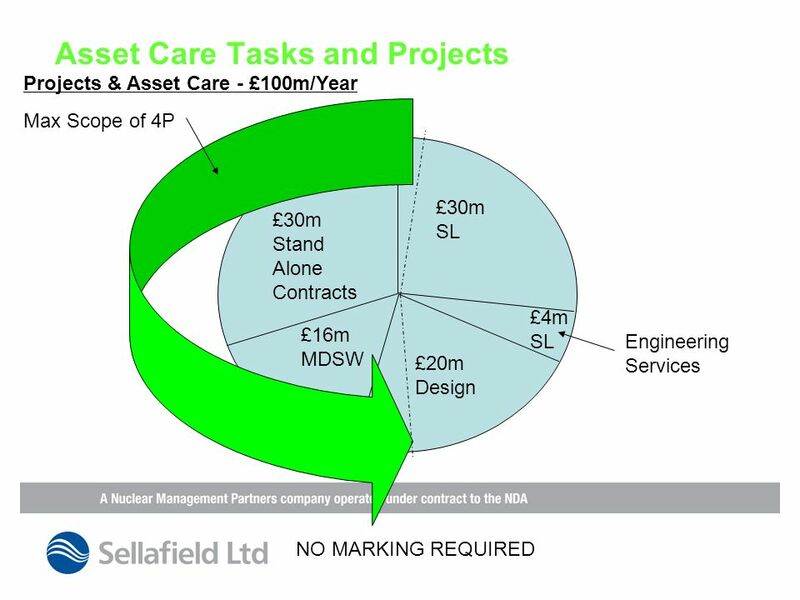 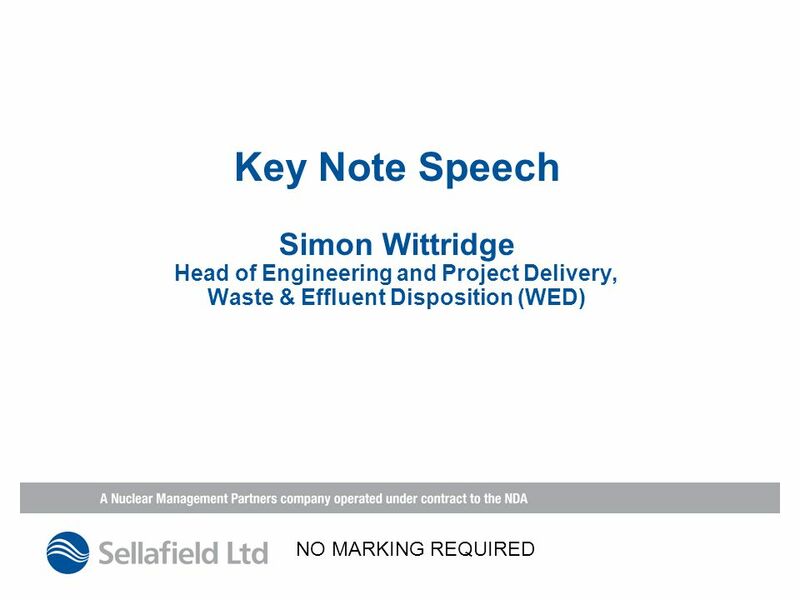 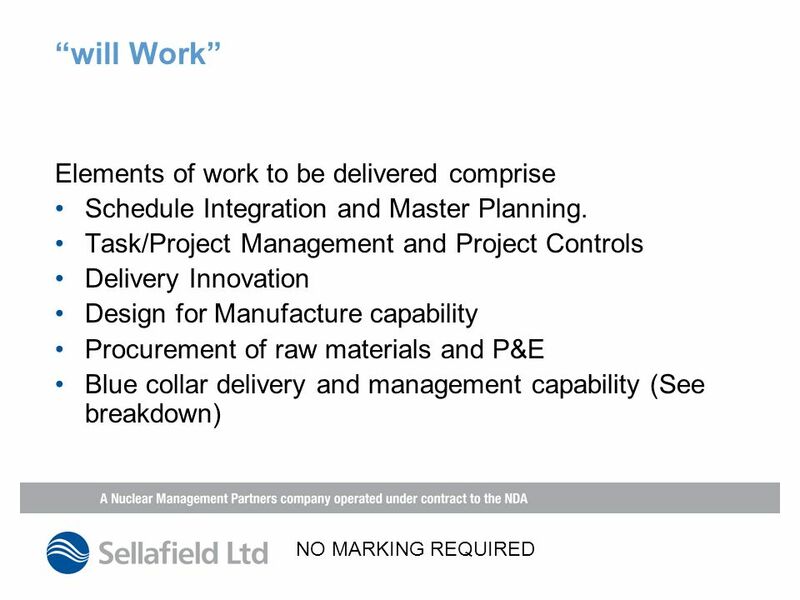 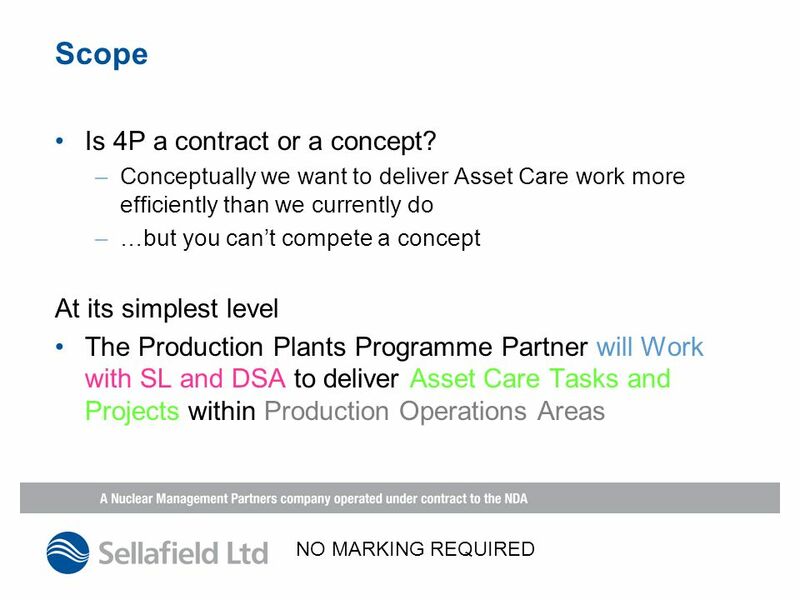 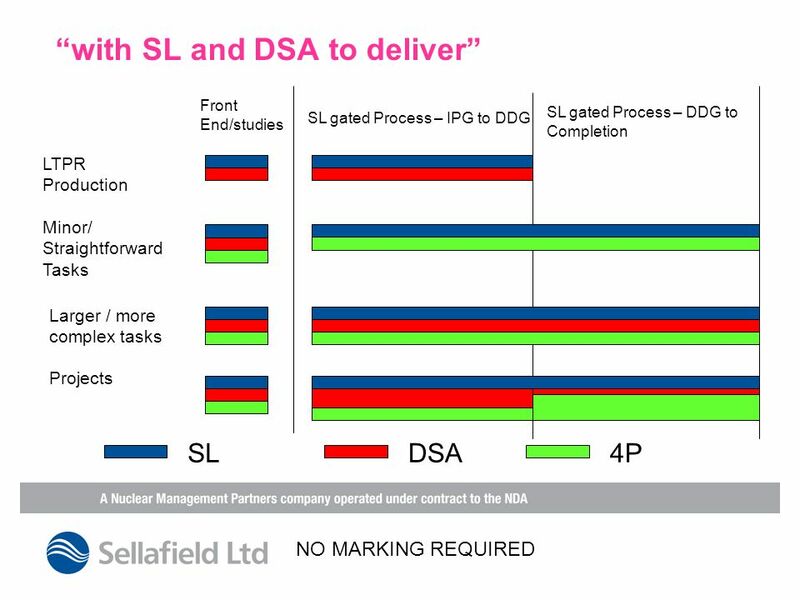 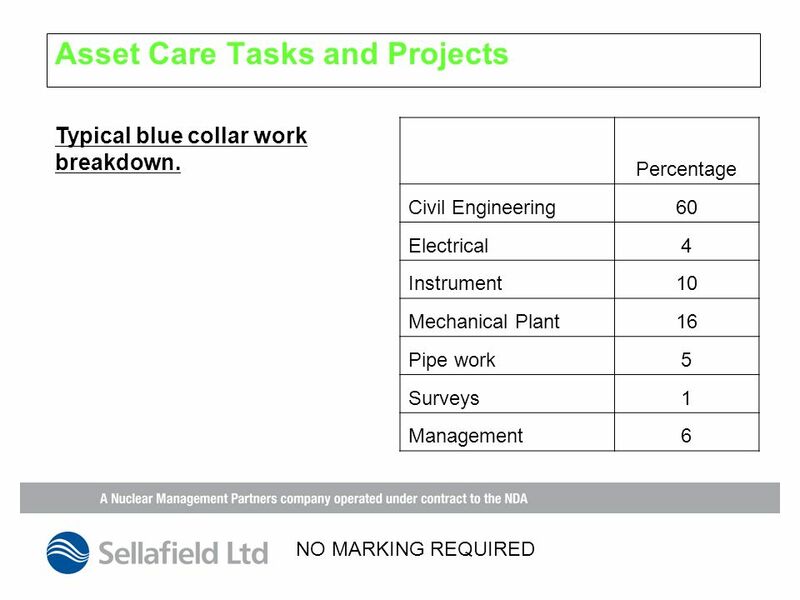 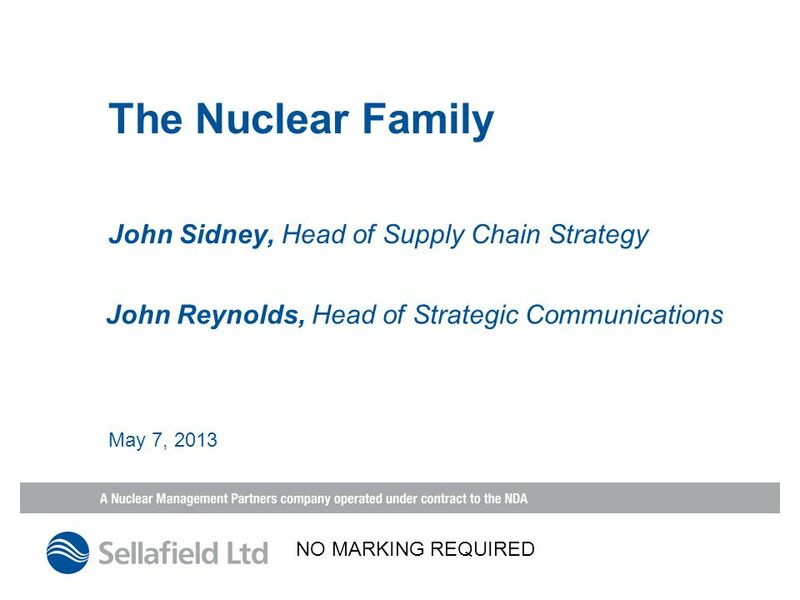 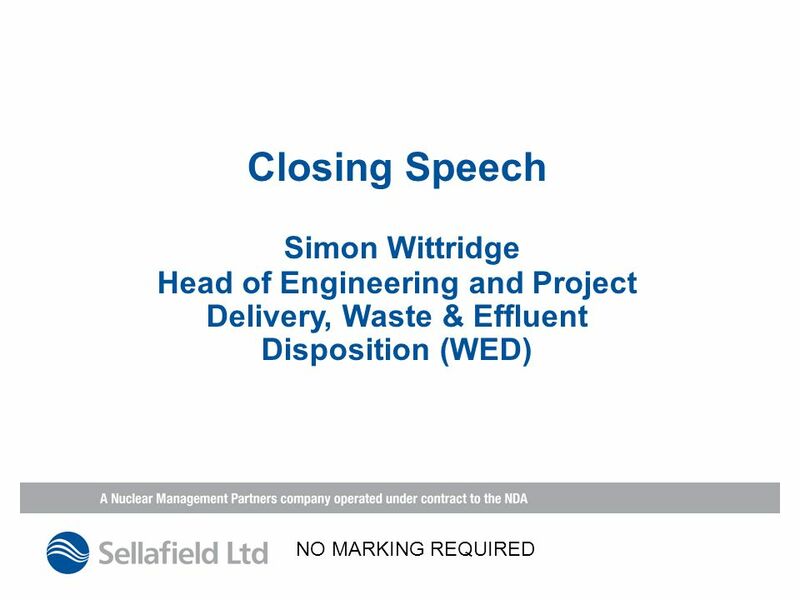 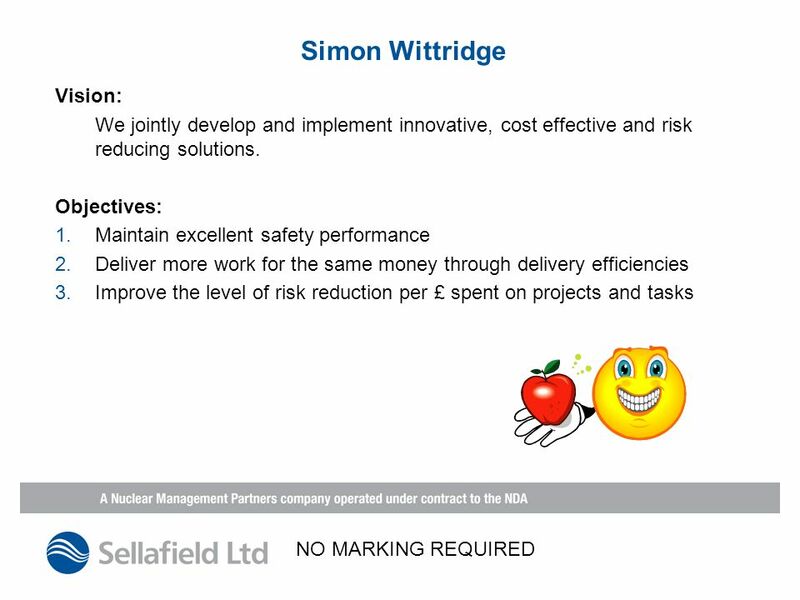 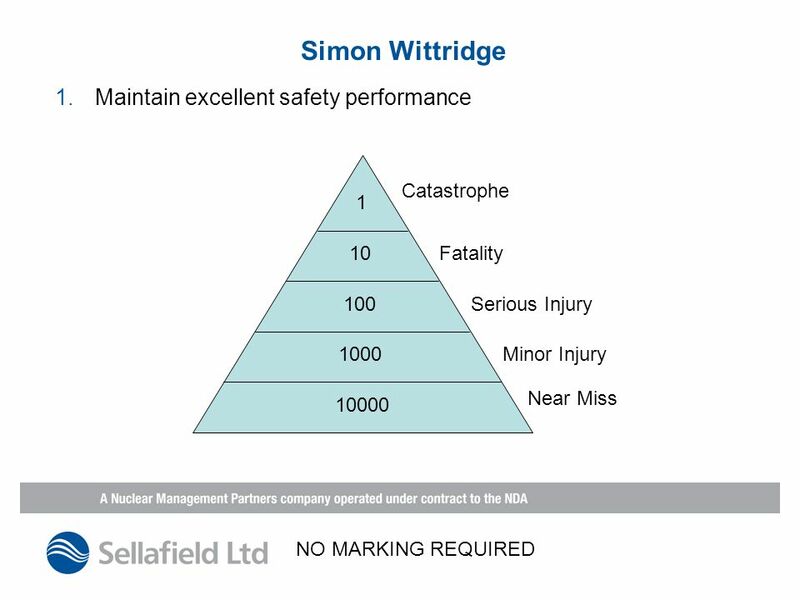 27 April Context - The Socioeconomic issues for Sellafield Ltd Sellafield Ltd spends c £1bn p.a. 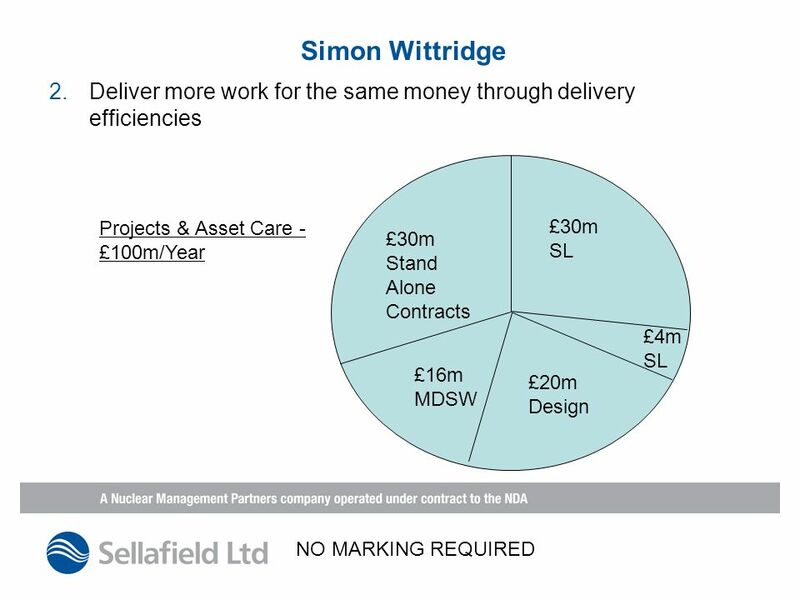 in the supply chain from a total of £1.8bn and. 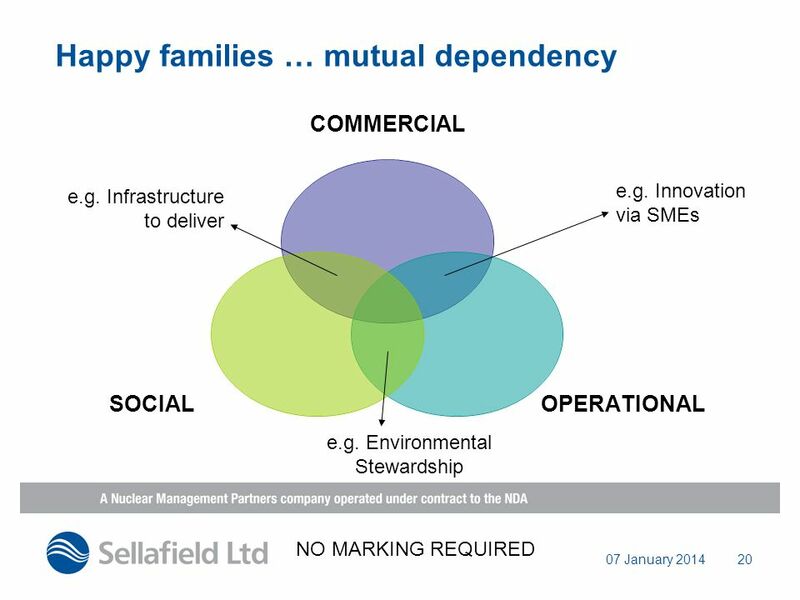 February 4, 2015 National 8(a) Association Winter Conference Orlando, FL Sustainability for Small Business. 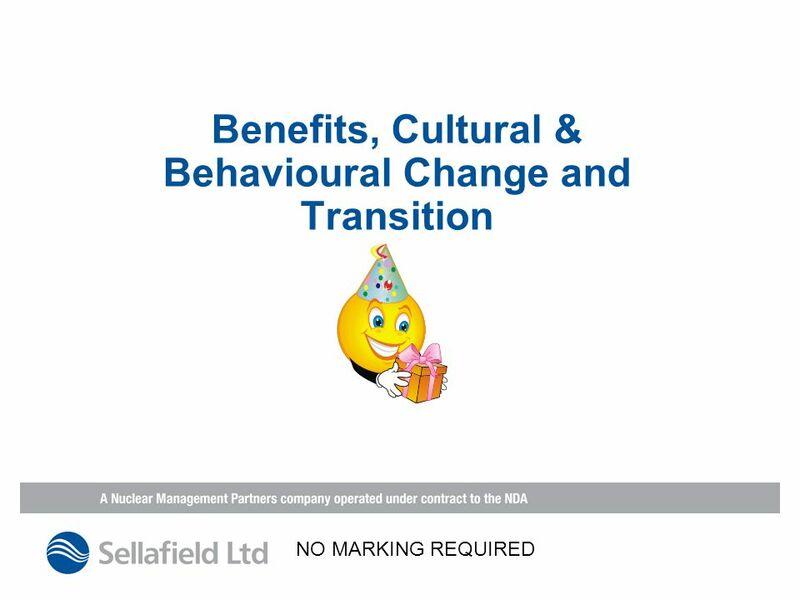 New Partner / Associates / 2nd tier Consultants How do we attract the right people to join us ?